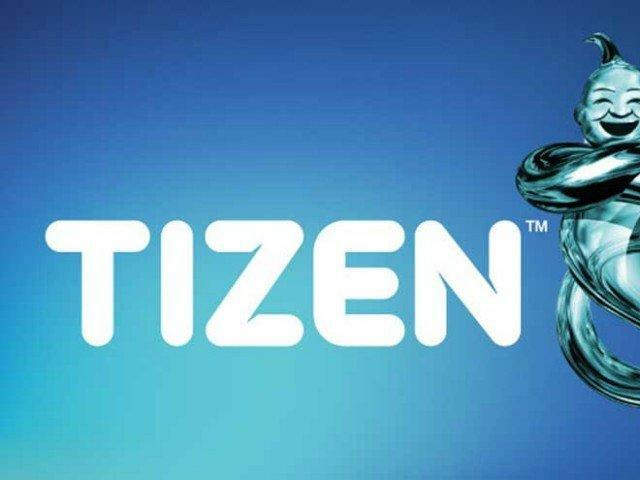 Rumor has it the first smartphone running Samsung's Tizen software will launch later this year in India. Now a new report from Sammobile claims to reveal some new information about the alleged low-cost device. According to the usual anonymous sources, the Tizen phone will feature a 3.2-megapixel rear camera and run version 2.3 of Samsung's in-house operating system. The device will also likely offer dual SIM slots and an FM radio, which have become standard additions in India where the phone is slated to launch. Finally, it looks like Facebook and Twitter have both built native apps for the new operating system. There's still a lot we don't know about this mysterious Tizen smartphone, including the specifications for its display, battery and processor along with the design and what other apps will be available at launch. It's also possible Samsung could scrap the device between now and its rumored November launch—anyone remember the Samsung Z? Still, we're curious to see Tizen in action. Hopefully this one makes it to the finish line, even if it's not the flagship phone we were originally promised.